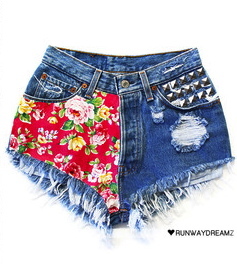 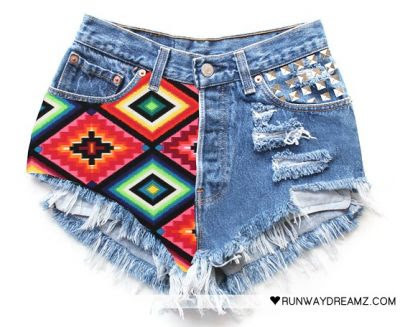 One day I hope that I can be a proud owner of a Runwaydreamz shorts! 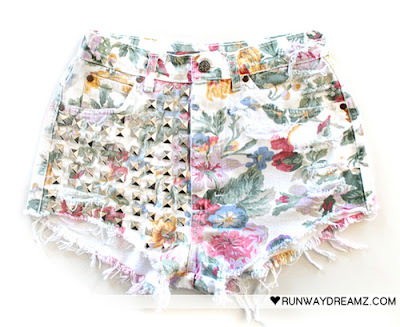 Love all of them, especially the floral shorts! 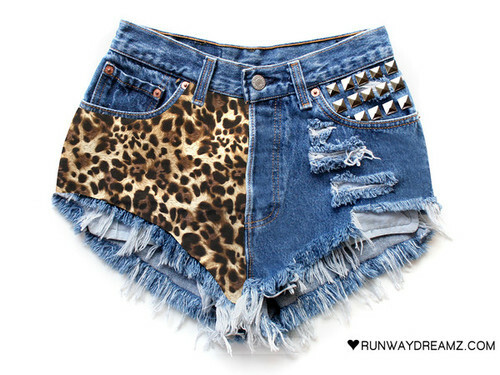 my gosh, these are all amazing! 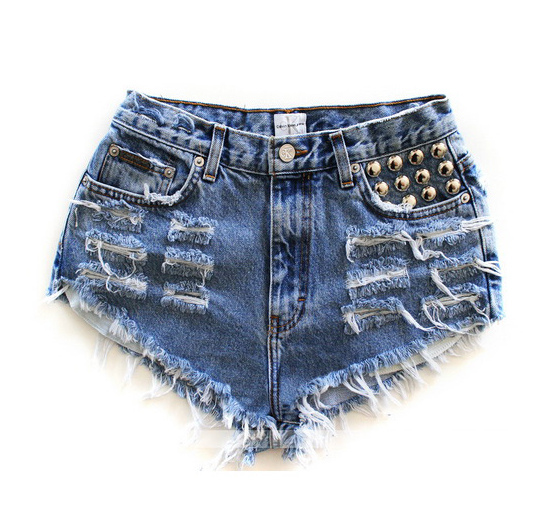 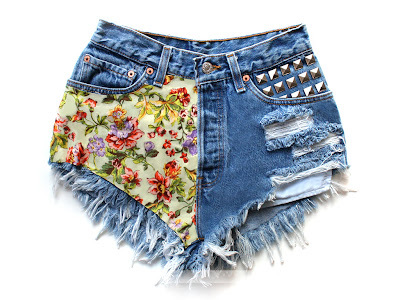 You are right, these shorts are to die for:) Especially the second and the fourth one! 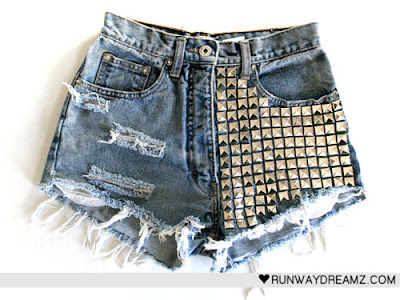 Do you know if i can still buy it from runway.com? 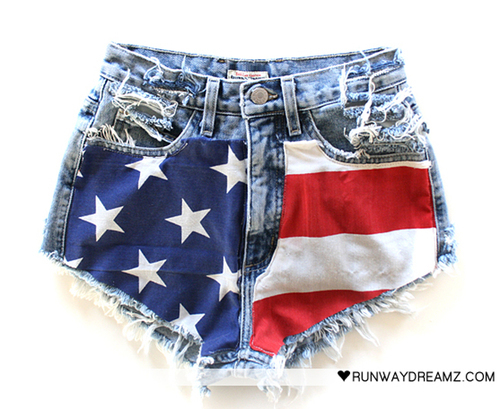 It could be anything for me! They're are so gorgeous!! I'm following you, do you follow me back?